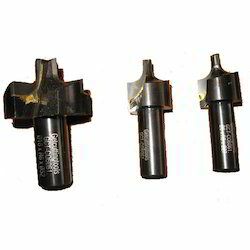 We provide carbide tipped drill which is used extensively in the automobile and the engineering industries. This range of products offer immaculate performance because of the strict quality control measures applied in the manufacturing processes. We are well-known firm of Carbide Brazing Tips. In addition, quality professionals also check the quality of this product on varied industry standards. Our Company is committed to provide all industrial cutting requirements. Wide variety of cutting tools for drilling, boring , facing and other custom made requirements. 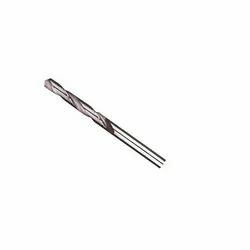 We manufacture all odd or hard to find drill bits and cutting tools from Micro to Metric and all other sizes. Perfectly engineered for dimensional stability and long life.